This companion book to the major motion picture from Steven Spielberg, starring Daniel Day-Lewis as Abraham Lincoln, has leading historians answering the question: What Would Lincoln Do? Abraham Lincoln was, in his time, both strongly admired and aggressively opposed, and he is still our nation’s most enigmatic and captivating hero. 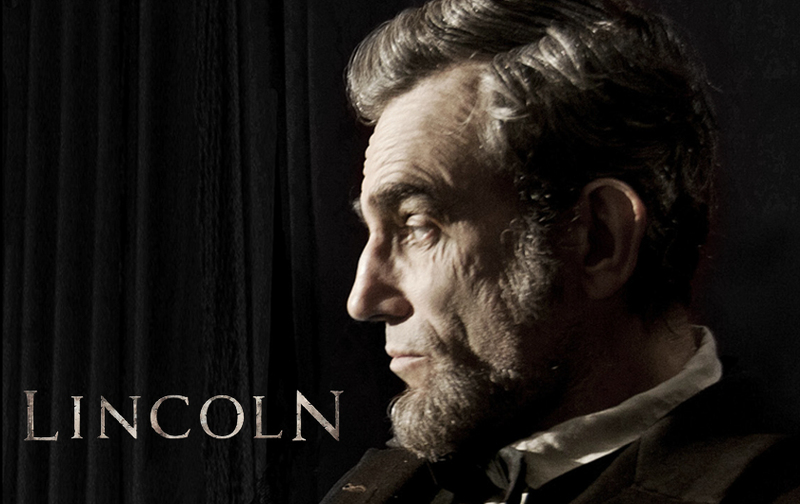 Timed to complement the new motion picture Lincoln, directed by Steven Spielberg, Lincoln: A President for the Ages introduces a new vision of Lincoln grappling with some of history’s greatest challenges. Would Lincoln have dropped the bomb on Hiroshima? How would he conduct the War on Terror? Would he favor women’s suffrage or gay rights? Would today’s Lincoln be a star on Facebook and Twitter? Would he embrace the religious right— or denounce it? The answers come from an all-star array of historians and scholars, including Jean Baker, Richard Carwardine, Dan Farber, Andrew Ferguson, Henry Louis Gates Jr., Allen C. Guelzo, Harold Holzer, James Malanowski, James Tackach, Frank J. Williams, and Douglas L. Wilson.